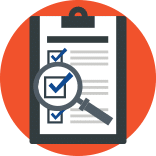 Adobe PDF Converter* is a PDF API which allows developers to quickly and easily convert Encapsulated PostScript (EPS) and PostScript (PS) files to Adobe’s Portable Document Format (PDF). 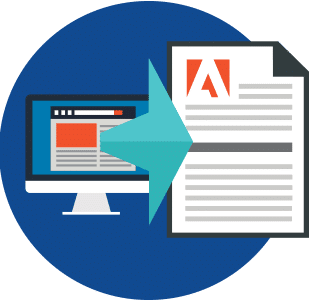 The industry-standard Adobe Distiller and Distiller Server are themselves built upon PDF Converter SDK; and now this PDF API is available separately to application developers. *Please note that the Adobe PDF Converter was formerly known as Adobe Normalizer. All the information you need to make your decision to purchase Adobe PDF Converter. Click on the icons to learn more. You can bulk convert multiple types of files with a simple, easy-to-use tool.